While phase transitions in equilibrium systems have been studied extensively, the emergence of order in nonequilibrium systems, such as periodically driven systems, continues to pose conceptual questions as well as offer intriguing possibilities. In this workshop we bring scientists together from cold atom and solid state physics. This is motivated by their complementary experimental point of view. Solid state systems are, generally speaking, vastly complicated systems, with various degrees of freedom and usually coupled to an environment. However, these are the systems we ultimately wish to understand. On the other hand, cold atom system offer a well-controlled, tunable platform, which can be used to simulate the proposed, simplified, theoretical models. This workshop aims to bring together the on-going parallel efforts in these fields, to ultimately deepen our understanding of the universal aspects of driven many-body systems. 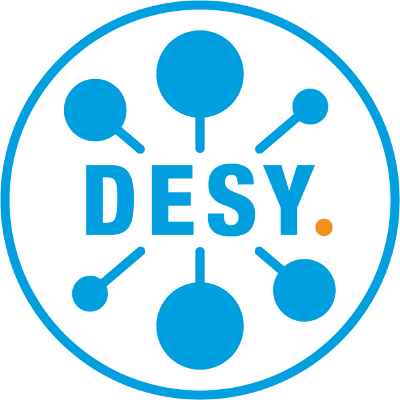 On November 2/3, the PIER-funded workshop on QED vacuum birefringence took place at DESY. The workshop gathered experts working with optical lasers, X-rays and even the LHC, who are set out to measure how photons interact with their own kind through so called `vacuum electron loops'. This incredibly weak interaction, which is there even for visible wavelengths, is manifest in physics but its measurement remains a challenging task even 80years after its first prediction by W. Heisenberg and his student H. Euler. Approximately 40 scientists from around the globe attended the workshop which focused very much on the exchange of ideas through allowing for long discussions after each presentation. also the previously untested prediction of this photon interaction. are so much determined to use light-self-interactions to test our understanding of quantum theory and maybe even find novel physics on the way.